Фотогалерея: "Carboniferous fauna from northern France"
Enigmatic trackway ,Cochlinus from Liévin basin ,Carboniferous from northern France.....Insect larvae are the plausible trace makers of Cochlinus. А какое место здесь имеют беспозвоночные?ну предположим следы.но...? 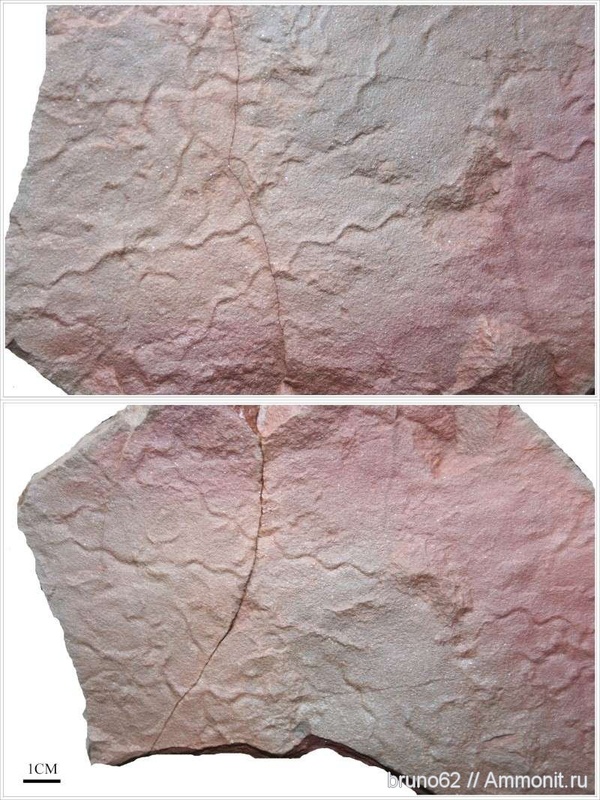 There is a special item ("fossil type") for trace fossils - Ихнофоссилии (ichnofossils) on our web-site. It is more preferable to attach photos of trace fossils to that item, not to the "invertebrates".